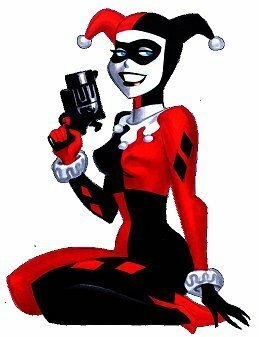 Suggested by Anonymous Harley Quinn is an impressive hand to hand fighter. Over the years she has honed her skills quite a lot to the point where she can even give a foe like Nightwing a run for his money. That won’t be enough to stop Kiva though. 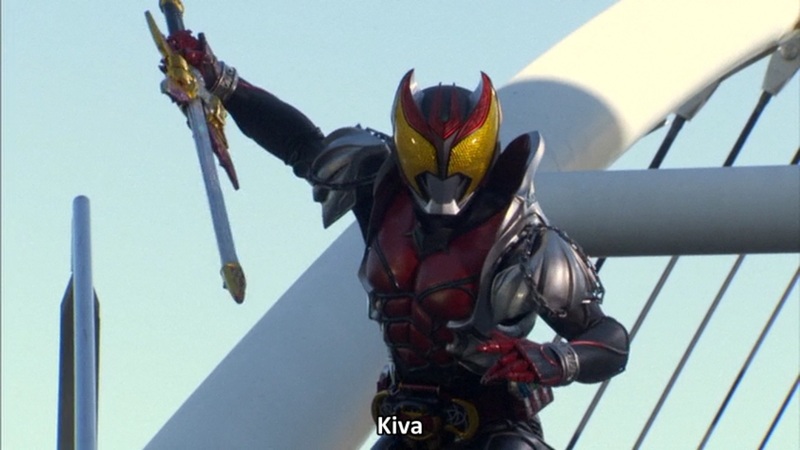 Kiva is quite fast and skilled as well. Additionally he has quite a few special abilities including elemental attacks which will tip the scales of battle his way. Quinn just needs more power ups to catch him. Kiva wins. This entry was posted in Battles, Harley Quinn Battles, Kiva Battles and tagged Harley Quinn, Kiva by dreager1. Bookmark the permalink.